Bikers riding Masi Gran Corsa bikes could be sure that their valuable efforts would be translated into measureable performance because of the great quality, strength and design of the bikes manufactured by Masi Bikes Company. 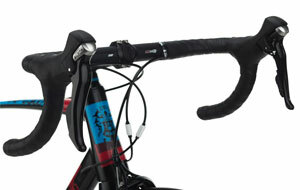 Here we review one of the most popular models – Masi Gran Corsa 105. 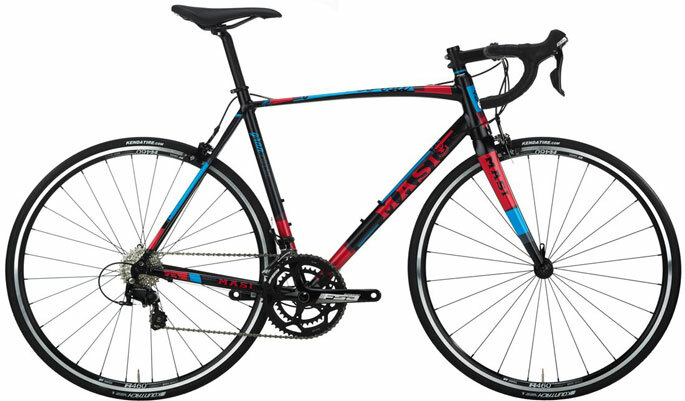 Usually, most people looking to buy Masi bike are pro bikers. But even those sometimes need some type of guide or tutorial so that they could better choose the right bike. Frame material – steel, aluminum and sometimes carbon are common material used for road bike frames. Each has their own benefits and costs. 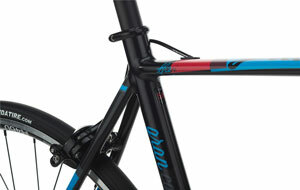 Masi bikes’ frames are made from special Masi alloy or carbon fiber. 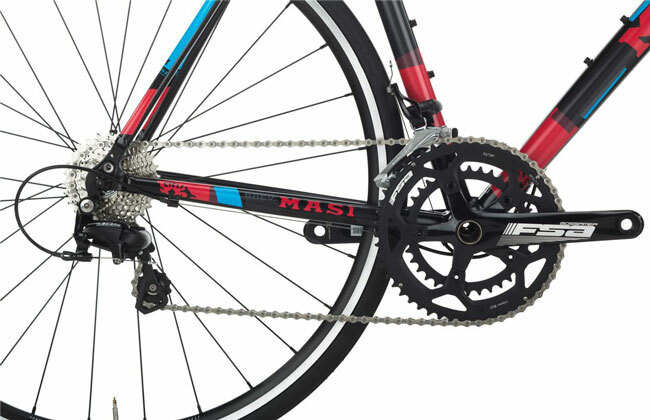 Gears (Transmission) – depending on the back cassette cogs number, a Masi road bike’s transmission could be from 8-speed to 11-speed. Wheelset – the best brands such as Mercury and DT-Swiss are used by Masi for its bikes. While browsing bicycles on Masi Bikes website, we encounter different bike categories such as Fixed series, Strada Vita series, Adventure series, Cross series, Vivo series and Performance series. For more than 90 years, performance level racing bikes have been designed and manufactured by Maci, according to the official site. Other than Gran Corsa, other bikes in the Performance series include Superare International, Caffe Corsa, Volare, Vincere Disc, Alare Disc and Inizio. As a road bike for different situations, Masi Gran Corsa could be used for a long-distance Grand Fondo to test the biker’s endurance or for his/her first biking race. There are a few numbers of very alike models of Masi Gran Corsa bikes: 2013/2014/2015/2016/2017. Putting enough time into it, those who are interested in comparing different features and specifications – in many cases very small differences – could visit masibikes.com website and check out the details for themselves. Here we review the 2016 model in the Gran Corsa bike series. Other than eBay, which contains different Masi bikes in various states from almost new to used and repaired, other main websites listing Masi Gran Corsa for sale are Masi Bikes (the official website) and Jenson USA. Now, when buying bikes from Masi Bikes website, it tries to connect users with local stores so the actual purchase would take place at somewhere else. Currently, the MSRP for Gran Corsa 2016 and 2017 models are respectively about $1,300 and $1,400. Please note that the only available color for 2016/2017 models is Black/Red.